Dr Neo graduated from University of Western Australia in 2000 and entered into private practice in the city centre upon her return. Dr Neo provides a full dental service practice in general dentistry, from cleanings and simple fillings to root canals and wisdom tooth surgery. She particularly enjoys implant, cosmetic dentistry and providing ongoing dental care for her young patients. Her gentle and caring manner has a calming effect on even the most nervous patients. Dr Neo is a CEREC-certified practitioner in the use of CAD/CAM ceramic dental restoration and was awarded Postgraduate Certificate in The Principles of Implant Dentistry from The University of Warwick in 2010. 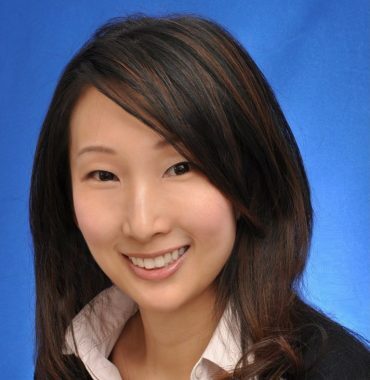 Currently, she is a member in the Association of Women Doctors (Singapore) and Aesthetic Dentistry Society Singapore. She believes in giving back to the community and has volunteered extensively in medical-dental missions to places such as Myanmar and China.